VOX Design Hotel is situated in the Schreygasse (street), in the heart of the second district of Vienna. 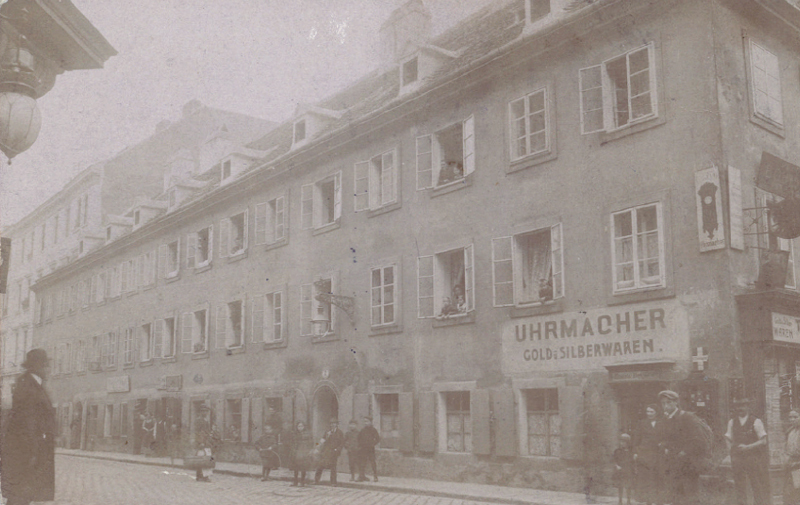 A history tells us that the Schreygasse was named after the sculptor Johann Michael Schrey. He was the first one who built his house in this alley in 1728. After he died, his widow Eleanor established a foundation and opened a school for 60 orphans in 1802. This school existed till 1838. Nowadays our house is a protected by the Austrian government historical monument and we proudly tried to save the view of the house with all the little details. For example, both staircases have stayed in the original appearance as well as many of the arcs in the room walls.